Wednesday, March 1, 2017, 12:00 noon – 1:30 p.m. at both our Kalamazoo and St. Joseph Offices. Jersey Hatch can’t remember why he tried to kill himself. Coming out of rehab for the first time in a year, Jersey must piece his life back together, step by painful step—from relearning to tie his own shoelaces, to graduating high school, to repairing old friendships. 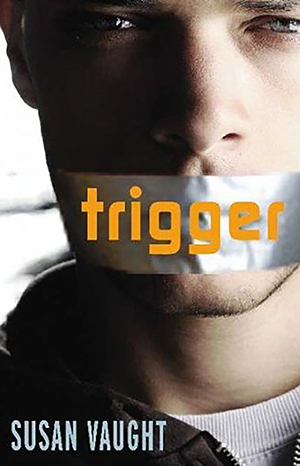 With a fresh, compelling, and unique literary voice, Susan Vaught thrusts readers directly into the bitterly funny head of Jersey Hatch. An eye-opening story that expertly navigates the triumph of family, the depths of despair, and the humor of the most mundane details of life. This book is available in print, Kindle/Nook, audio from Michigan Braille & Talking Books Library & National Library for the Blind. 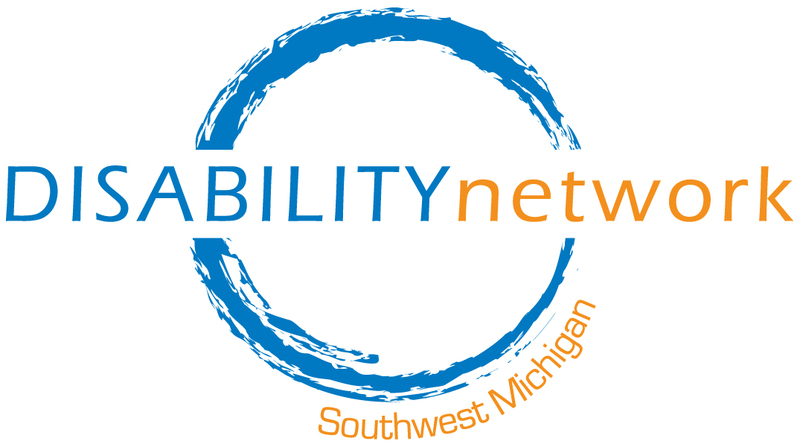 Disability Network Southwest Michigan also has print copies available for you to borrow.